Family-run, the Falken is one of the original hotels of Wengen and is full of character and old-fashioned charm. Situated just 5 minutes' walk above the village centre, it enjoys a quiet location with wonderful views. There is a very relaxed atmosphere, & many guests come back year after year. Twin and single rooms have bath or shower, telephone and radio. Singles and some twins have south-facing balcony. All rooms have super views of the surrounding mountains. A twin wish washbasin only, which interconnects with a north or south facing twin, offers a good value option for families. A private shower and WC for this room are located on the same floor. Buffet breakfast and good 4 course evening meal. Weekly buffet and weekly barbecue in garden (weather permitting). Guests staying 7 or more nights can choose to dine at Sina's Pizzeria once per stay - salad, choice of pizza or pasta, and dessert. We update Hotel Falken's details often, but facilities do change. e.g. some extras listed by the supplier as "free" or included might only be for the first time you use them, or for one time per party, then charged for further use. If any specific feature is essential to your holiday, make sure you ask us to confirm the details of it before you book your holiday. This accommodation only holiday to Hotel Falken in Wengen, Switzerland departs Friday 14th June 2019, for a 3 night stay on a "half board" board basis. A local tourist tax (Taxe de Sejour or Kurtaxe) is levied by many councils in European resorts. It varies by standard and type of accommodation and is age dependent, so not everyone is charged. It's not included in the basic price of your holiday and is usually paid locally. For reference, the average charged in winter 15/16 was between 50p and £2 per person, per night. 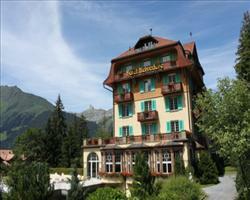 Hotel Beausite Pa... Wengen Switzerland, Accommodation only to Accommodation only 14th June. 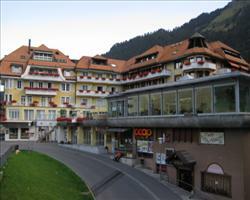 Hotel Belvedere Wengen Switzerland, Accommodation only to Accommodation only 14th June. 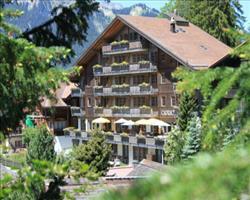 Hotel Wengenerhof Wengen Switzerland, Accommodation only to Accommodation only 14th June. 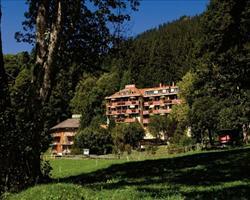 Hotel Sunstar Wengen Switzerland, Accommodation only to Accommodation only 14th June. 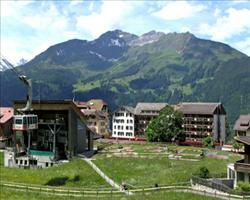 Hotel Silberhorn Wengen Switzerland, Accommodation only to Accommodation only 14th June. 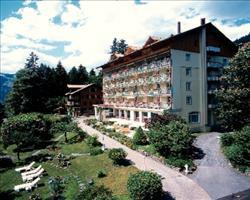 Hotel Caprice Wengen Switzerland, Accommodation only to Accommodation only 14th June.